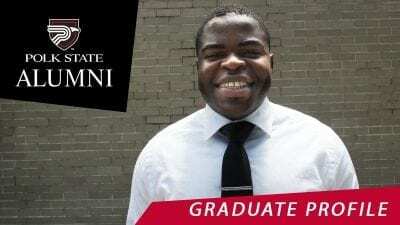 Have questions about the various financial aid programs at Polk State College? 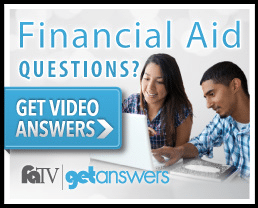 Learn about financial aid through these short video answers. If you are running Internet Explorer to view these videos, please make sure you are in Compatibility View mode. This program is designed to help students earn money to help them cover some of their educational costs. This program offers part-time jobs on and off campus to students with financial need. *If you encounter problems viewing this video, please update your browser.